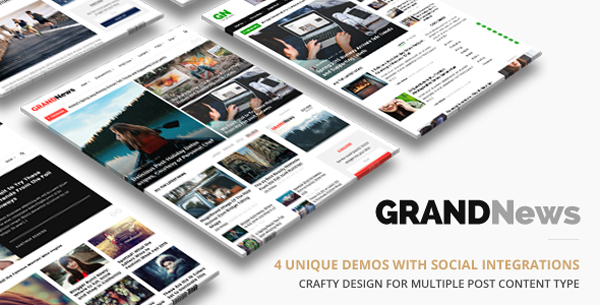 Grand News is a news & editorial focus design tool. It provides responsive clean and minimal WordPress theme for news editorial and blogger. 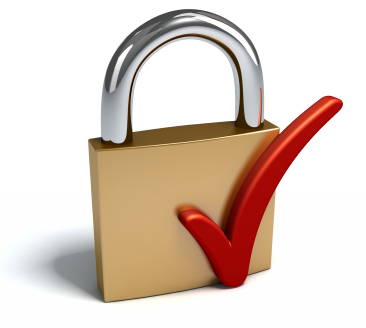 Using the latest WordPress technology and support various of popular WordPress plugins. Grand News support responsive layout so it looks great on all devices. It has predefined unique demos which are design specially for news & editorial and many more which can be imported with one click.